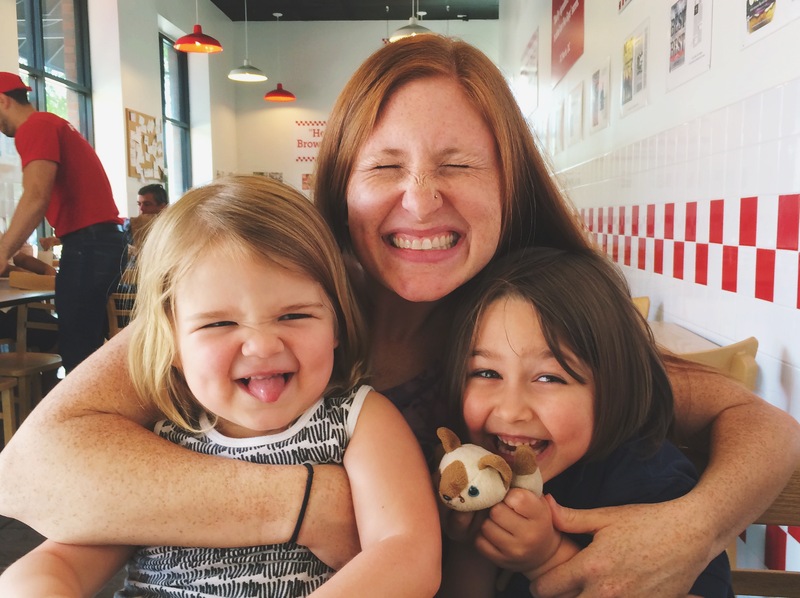 thirty-two things i’ve learned about being a mama. Last week I turned thirty-two. So I figured, why not share a list of thirty-two things I have learned about being a mama? Naturally this post is fashionably late because some tiny people demanded every second of my attention and every ounce of my energy over the weekend and I had to write this list in between preparing snacks and wiping butts and building Lego sets and refereeing wrestling matches. They are so lucky they have dimples. 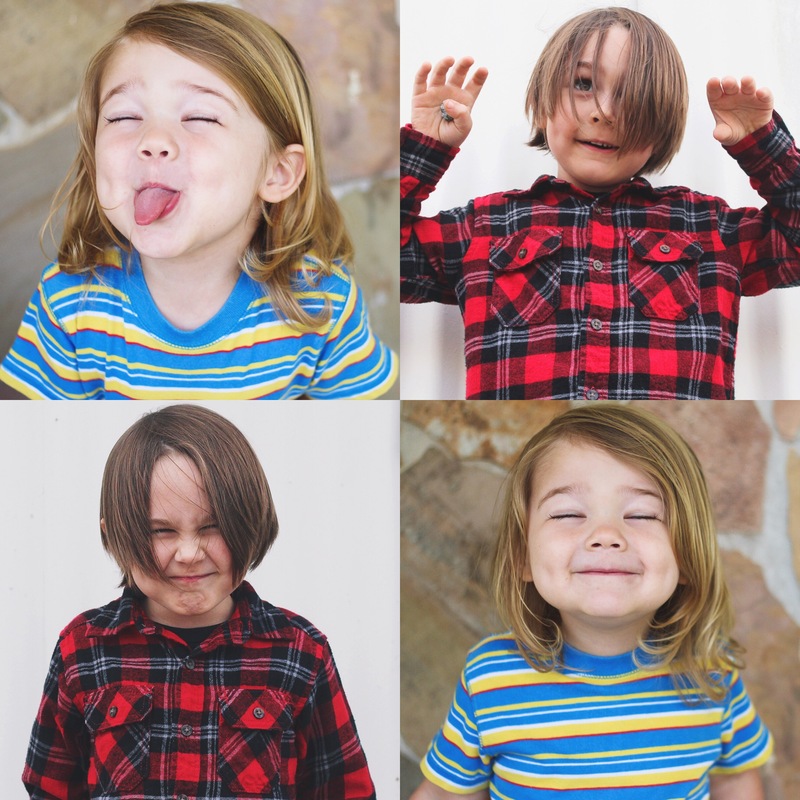 Thirty two things I have learned about being a mama. Childbirth is painful. Babies are worth it. Recovering from childbirth is NOTHING like they show on tv. It is messy and painful and exhausting and there is no mascara involved. Hollywood needs to stop the lies. It is completely normal to drive away from the hospital, or birthing center, or exit the birthing tub in your living room, with your newborn and be in literal shock that they handed you a tiny person and let you keep it. I mean what do you know about being responsible for an entire human being? Don’t worry. We’ve all been there. And our kids are just fine. Yoga pants are always an option. There will always be a catastrophe the second you try to shower or nap or poop. It’s not a TRUE catastrophe unless someone is bleeding. Listening to your kids is not the same thing as really hearing them. Comparison has the power to destroy me. And you. Fight it. Hard. Target is out to steal all of our money and also to cause enormous embarrassing tantrum scenes in the Lego aisle. To avoid the tantrum, run past the toy aisles while covering your kids eyes. People will stare, but who the heck cares? You are winning at life. Busy is not better. In fact it’s way worse. Sugar is the enemy. The beautiful, delicious enemy out to destroy attitudes and teeth and bedtime. Playing with your kids is never a waste of time. Even though your weapon sound effects are embarrassing and your super hero voices are laughable. All your kids notice is that you are there. With them. Doing something they love. Jesus loves you. Even when your patience is short and your voice is sharp. Even when you’re locked in the bathroom hiding from your hurricane of a toddler and reminding yourself to breathe. And even when you’re tucked tight in bed bingeing on Friends and anything chocolate you can find. Take the time to put yourself in your kids shoes. It will change how you parent. And teach them how lovely empathy is. Other mamas are not the enemy. In fact we’re on the same team. Act like it. Kids wake up earlier on the weekends. Netflix is your friend. Before you leave an opinionated comment about screen time, please reread number seventeen. You will always be five minutes late, no matter how many empty threats or weak bribes you throw at your kids, they just won’t stop taking time to enjoy every tiny stick and bug and spider they see. Maybe you need to take a lesson from them on enjoying the little things. Also you should probably leave ten minutes earlier. Notice the wonderful in your kids more than you notice the naughty. Then take the time to tell them. Assume the best of your kids. Of other kids. Of other parents. Of yourself. It truly does take a village. Ask for help. Offer help. We are so much stronger together. You will never take sleep for granted ever again. Or having more than four inches of your own bed to sleep on. Or privacy. Or peace and quiet. Or your waistline. Or peeing alone. Whining is mama kryptonite. If our kids ever find out they will officially win. Selective hearing is the super power every child is born with. They perfect their skills at a very young age. Be vigilant. Dance parties can instantaneously fix almost any problem. Grace is a gift. Give it. Receive it. Live in it. Poop jokes bring kids endless amounts of joy. If you tell a poop joke you are automatically the coolest parent. Ever. Trust yourself. You have totally got this. Live a life worthy of your kids imitation. Let them see you make mistakes. Hear you ask for forgiveness. Watch you pray, read, serve, laugh and love deep. Oh, and being silly. Definitely let them see you being silly. Your kids are not perfect. You are not perfect. But you are perfect for each other. such a great post!! love this list. you crack me up and have such a great, honest heart. also that pic of you with your boys is the best! !